New guy around the corner here. Dropped in the neighborhood, I see. 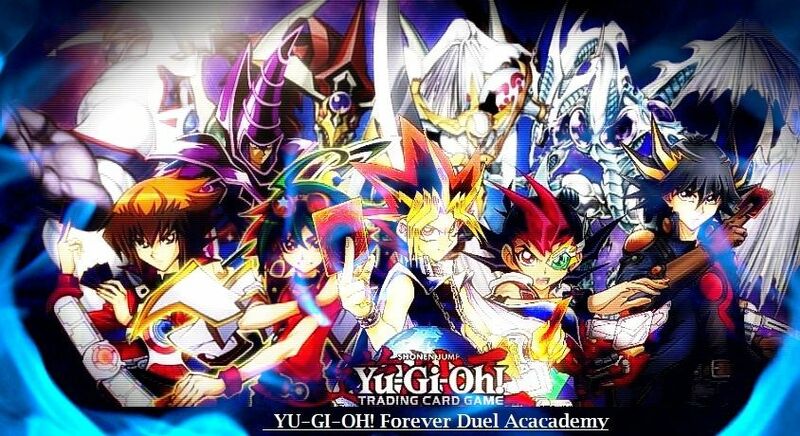 I play Yugioh, been playing for almost 3 years competitive wise.